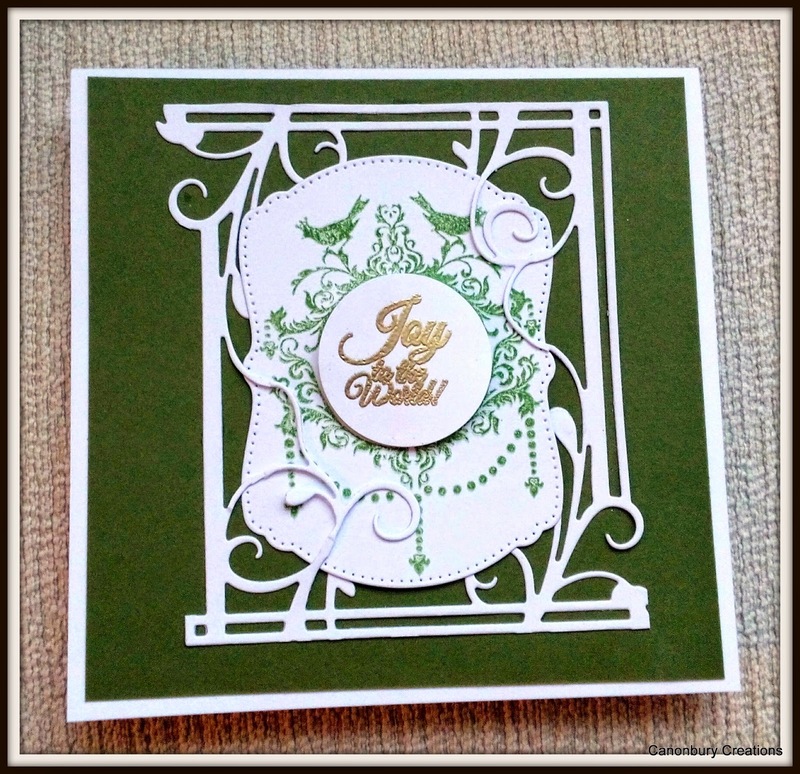 The wreath and sentiment were freebies from Creative Stamping magazine and the mat and frame are Tonic dies. I don't think I will be setting up a cottage industry!! lovely Christmas card, val! 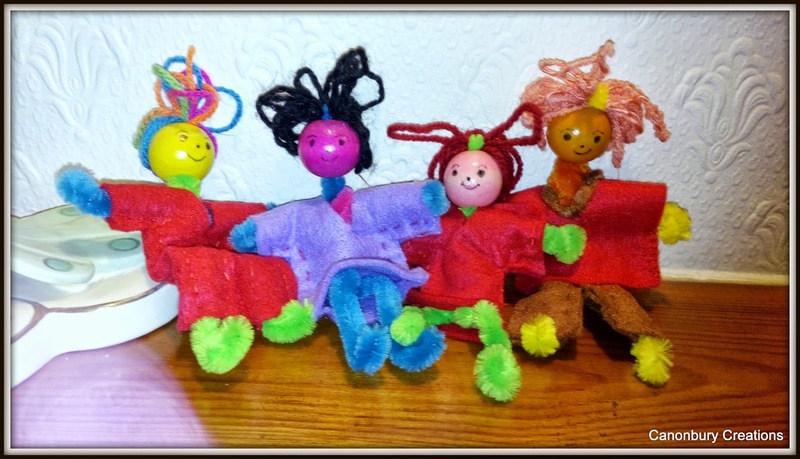 The little people you made for Charlie are so cute! A beautiful Christmas card. Love the bendy figures, bet Charlie has fun playing with them. Lovely cards Val and youor little figures are great...Charlie will love them..
How pretty! I love your beautiful dies! Thank you so much for sharing with us at the CASE-ing Christmas Challenge! Hope to see you again!